In South Africa, there are more than 147 medical scheme options. There are more than 138 closed medical scheme options. 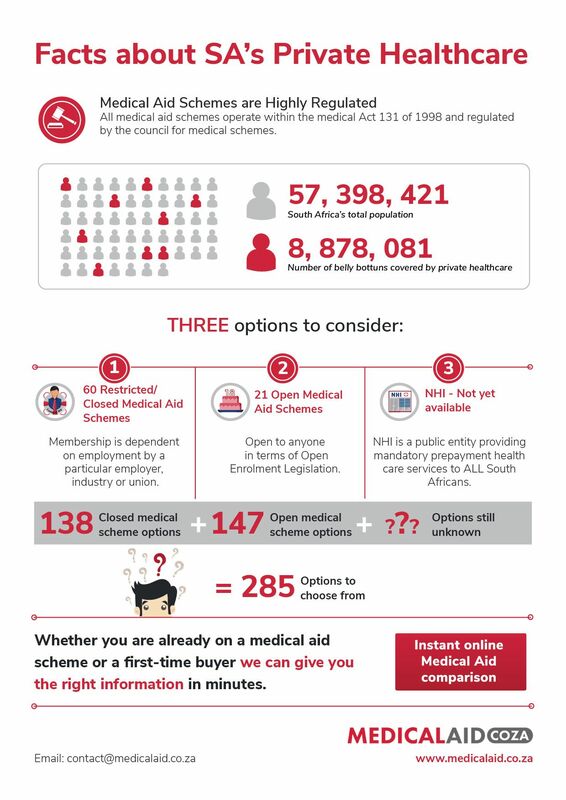 Find more about the instant online Medical Aid Comparison before selecting the scheme. To know more click https://www.medicalaid.co.za.